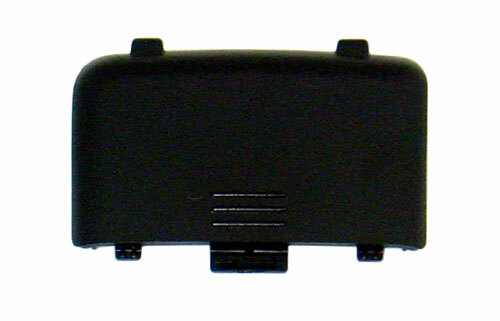 The GCAS3B8083A Battery Cover for BC246T is a factory original battery cover for the Uniden BC246T Analog portable radio scanner! Don't let your batteries fall out on the ground! Get yourself a new battery compartment cover today.